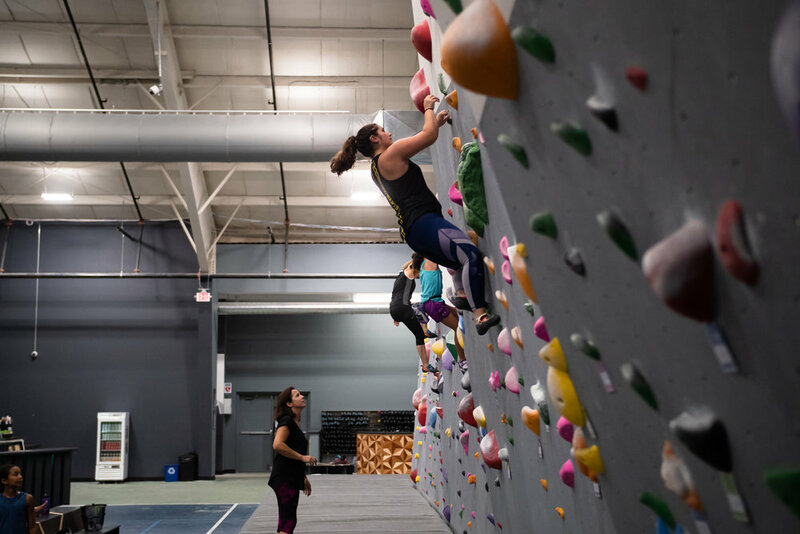 Every Monday, female climbers join their FAM for support and fun! Free 2-week membership when you take our Learn The Ropes Class! Fill Out Now To Save Time!